Traditional methods of farm waste management are unscientific and have several negative externalities associated with them. Being the emitter of stock pollutants, like CO, SOx, NOx, PAHs, and aerosols, which accumulates in the atmosphere, traditional practices have a regional impact apart from local damage. Crop burning decrease the fertility of soil. To meet increasing market demand for more produce, farmers add more chemical fertilizers. With continued excessive usage of chemicals causes’ salinity, further degrading the soil. Burning of dung cakes/ crop residues for cooking and domestic heating causes health ailments like pulmonary diseases (lung cancer, tuberculosis) due to passive intake by people of the house, especially women and children. The adoption of anaerobic digestion is required for better utilization of renewable energy resources. 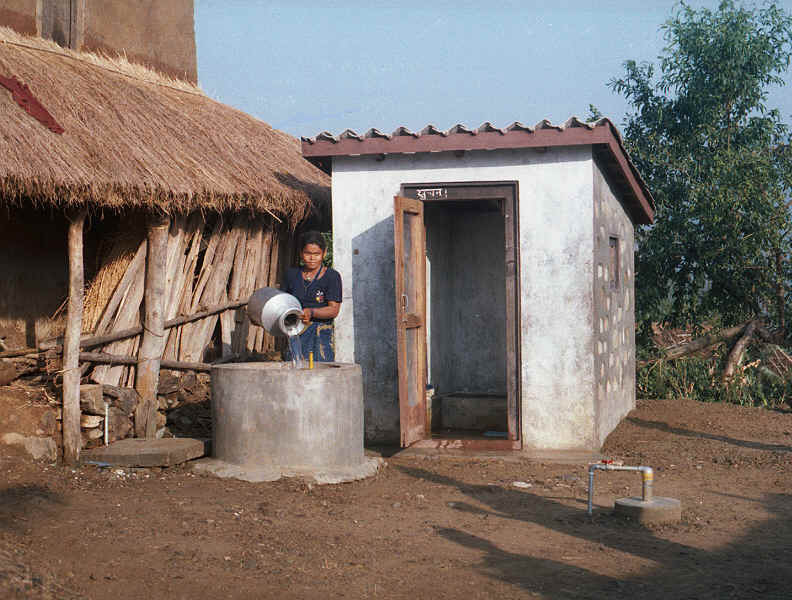 However, certain factors limit its widespread application in rural societies in developing countries like India. 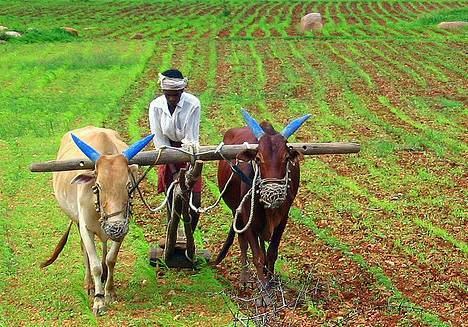 The most prominent being the lack of awareness among farmers and lackadaisical attitude of the government. Adoption of anaerobic digestion is required for better utilization of renewable energy resources. The federal and stage governments needs to be more proactive in providing easy access to these technologies to the poor farmers. The policies and support of the government are decisive in persuading the farmers to adopt such technologies and to make a transition from wasteful traditional approaches to efficient resource utilization. The farmers are largely unaware of the possible ways in which farm and cattle wastes could be efficiently utilised. The government agencies and NGOs are major stakeholders in creating awareness in this respect. Moreover, many farmers find it difficult to bear the construction and operational costs of setting up the digester. This again requires the government to introduce incentives (like soft loans) and subsidies to enhance the approachability of the technology and thus increase its market diffusion.